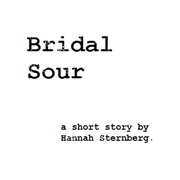 Belle is a struggling single mother who feels like a prisoner of circumstance -- and of her heavily tattooed landlord, whom she calls The Beast. But their unlikely attraction may have the power to change both their lives...with some help from Mrs. Teapot. 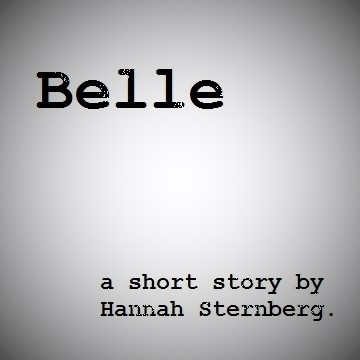 An inventive twist on the classic tale "Beauty and the Beast," "Belle" is a free short story by novelist Hannah Sternberg. 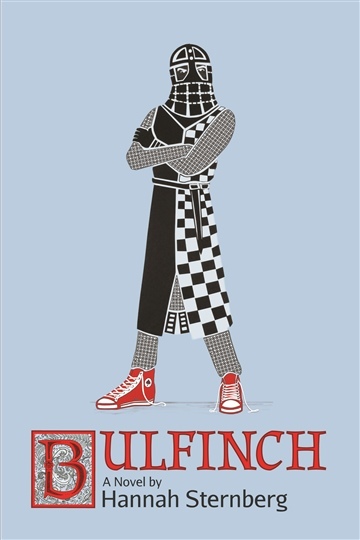 If you're interested in more works by Hannah, check out the free excerpt from her upcoming novel, Bulfinch, here on Noisetrade! Hannah Sternberg is a published novelist; advice columnist; and freelance writer, editor, and videographer. Her work has appeared in many outlets, including Dear Wendy, Thought Catalog, and PJ Lifestyle. Hannah lives and works in Washington, DC. In 2009, she graduated from Johns Hopkins University with a major in Film and Media Studies and a minor in Writing Seminars. In addition to writing, she spends her spare time cooking, gardening, editing manuscripts for Istoria Books and freelance clients, blogging about arts and culture, and trying to mix the perfect cocktail. She has worked for several years in the book business as an editor and marketing director for major publishers. She is represented by Victoria Marini at Gelfman Schneider Literary Agents. Queens of All the Earth, Hannah Sternberg's first novel, was released by Bancroft Press in October 2011. Early reviews called it "exquisite" and "completely addicting." Her second book, Bulfinch, will be released in August 2014.